There are several growth industries predicted to have a promising future. Renewable energy, pet care, healthcare services, robotics, and translation services are the industries to watch. Technology resides at the heart of most of the business evolution that fuels these new industries established to satisfy societal changes. The renewable energy sector appears to be ripe for expansion based on certain trends expected to positively impact the acceptance and use of wind and solar power. Deloitte Touche Tohmatsu Limited reports that in 2018 wind and solar usage made up over 8 percent of the total electricity output in the third quarter, gaining a full percentage point over the 7 percent figure from 2017’s third quarter. Future growth is expected to continue as emerging policies and technological advancements are favorable to support the increase in investor interest and customer acceptance. 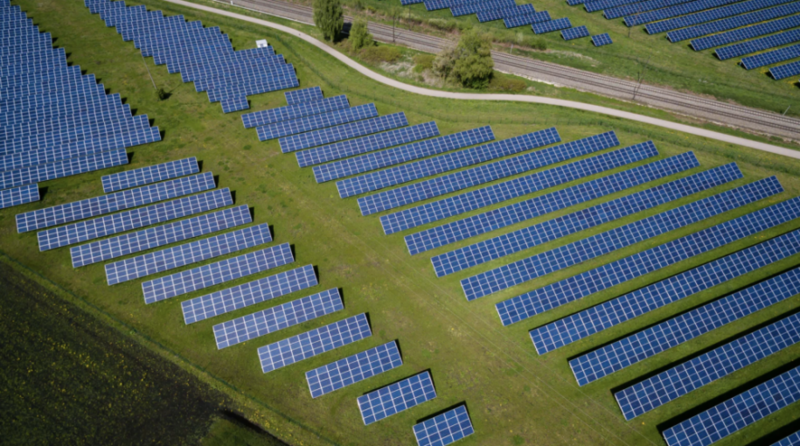 Even though the upfront expense is substantial, solar financing and tax incentives are expected to bolster both corporate and individual investment in renewable resources. Click here to read more on Iris.